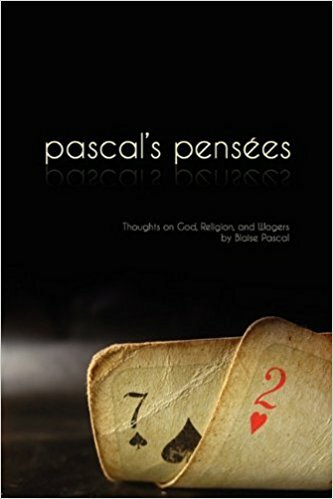 Blaise Pascal set out to produce a monumental work of Christian apologetics but his untimely death meant that only his fragmentary notes- his thoughts- would be passed on to future generations. The ‘random’ notes of most people would not be worth preserving; not so with Blaise Pascal. Not only do his ‘thoughts’ continue to provoke new insights into the Christian religion, but they were praised as among the finest in French literature. This edition comes with an index for tracking down concepts and tracing Pascal’s sophisticated reasoning throughout the volume.